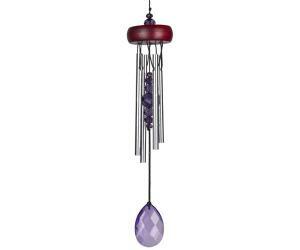 When wind chimes were first created centuries ago, they were originally believed to have been able to ward off evil spirits. 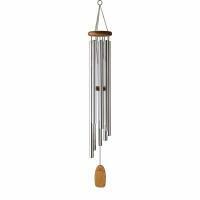 Today, chimes may not have any supernatural capabilities, but Woodstock wind chimes are capable of warding off melancholy and bringing a smile to anyone's face. 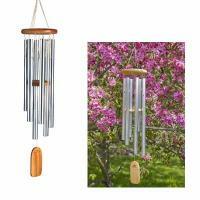 The finely made and diverse collection of Woodstock Chimes gives you the opportunity to customize the sound of the outdoors and find the perfect tune that will transport you to your nirvana. 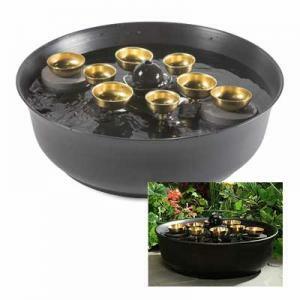 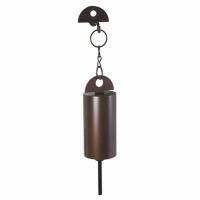 While you're escaping into the peacefulness of your yard, you'll have one less thing to worry about. 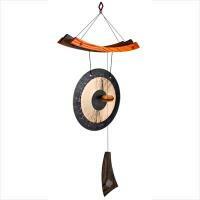 All of our items are backed by a 30-day, money-back guarantee along with our friendly customer service. 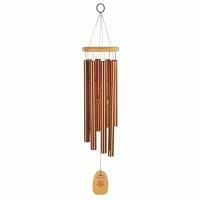 My daughter and son-in-law bought me Waltzing Matilda chimes for Christmas and then I discovered there were so many more! 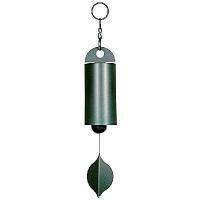 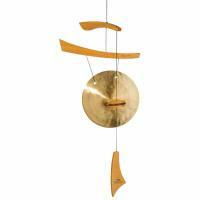 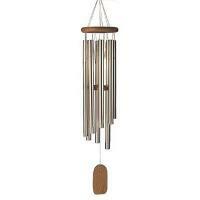 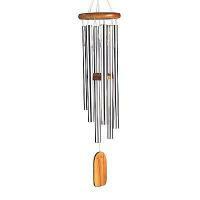 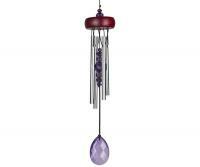 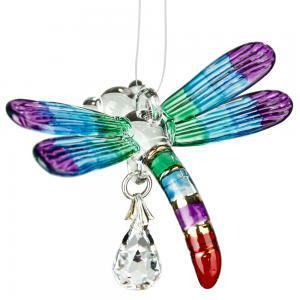 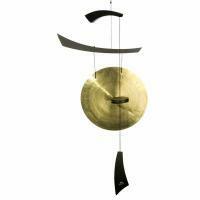 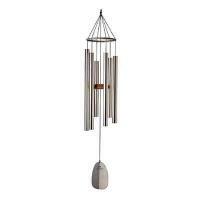 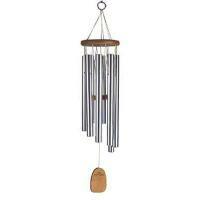 Have been on a bit of a buying frenzy - I LOVE LOVE LOVE wind chimes! 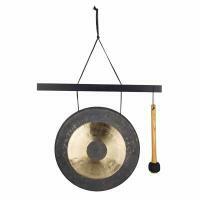 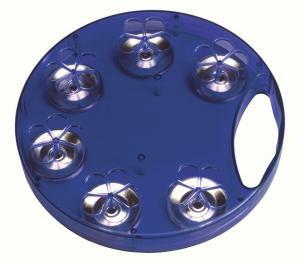 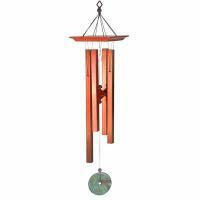 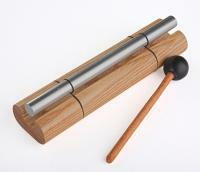 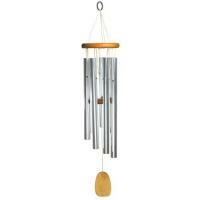 - and to my delight found Backyard Chirper WILL post large Woodstock Chimes to Australia! 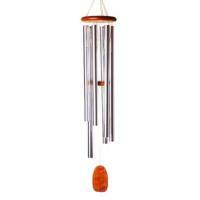 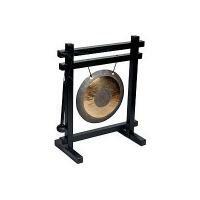 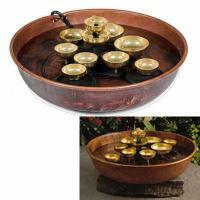 They have pride of place, along with the Gregorian Tenor chimes which arrived within 10 days of ordering. 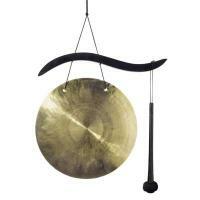 Now THAT is SERVICE!